Here's to an amazing year of progress. Thirty-one incredible women were honored for their work helping transform advertising at Campaign US’ inaugural Female Frontier Awards on Thursday night. 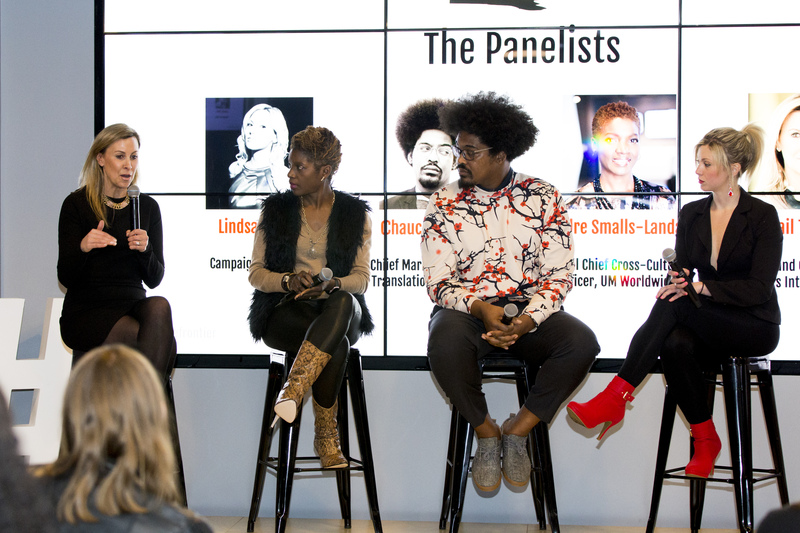 The event, in association with headline partner UM and premium partners IPG and Omnicom Group, was kicked off by special guest emcee Erin Johnson at Twitter HQ in New York City. The chief communications officer at Gifnote gave an impassioned speech about how women should stay headstrong in the face of adversity. A panel led by Campaign US Editor Lindsay Stein saw Deidre Smalls-Landau, global chief cross-cultural officer at UM Worldwide, Gail Tifford, chief brand officer at Weight Watchers, and Chaucer Barnes, chief marketing officer at Translation, speak of how to move the gender and diversity conversation on. 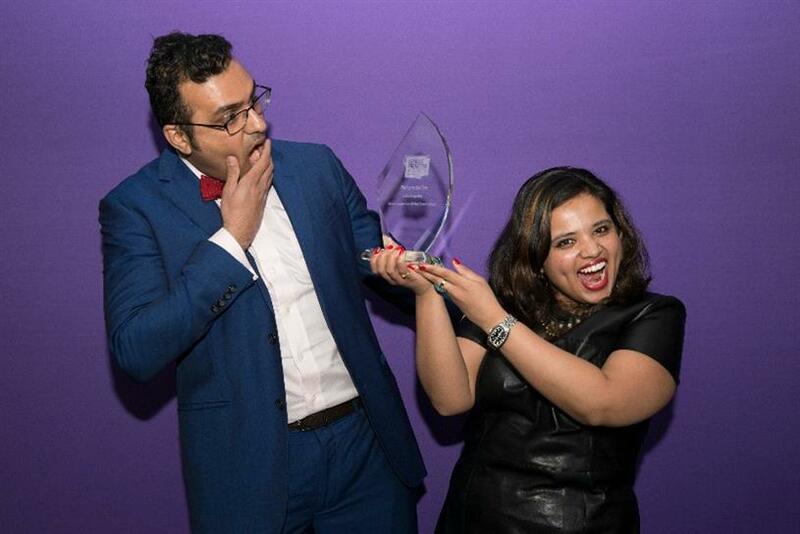 Industry bosses and badasses were honored across six categories: Conquering Creativity; Rising to the Top; Making Moves in Media; Championing Change; Transforming Technology and; Campaign US Choice Award for Fearless Pioneer. 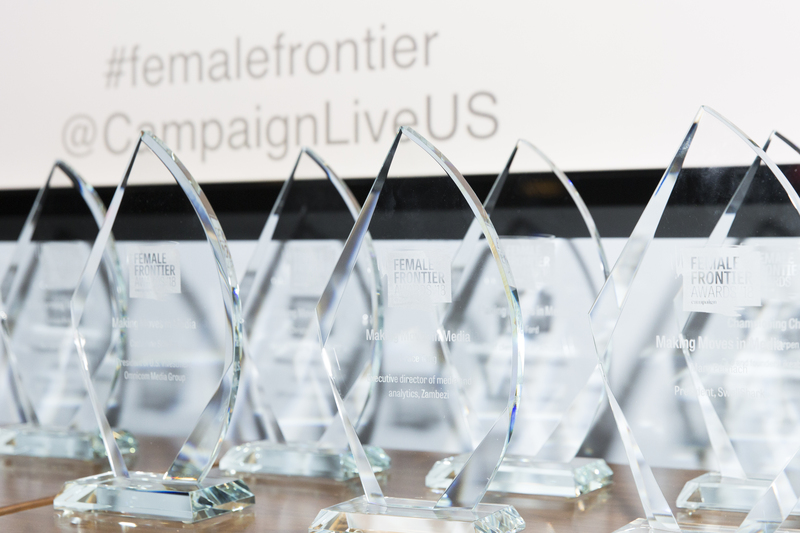 Lindsay Stein, editor of Campaign US, said: "The Female Frontier Awards is an example of how Campaign US is looking to push for change and advance the industry. "Thank you to all of our judges for helping us launch such an important annual event -- and congratulations once more to our stellar honorees." Check out our honorees’ full profiles.